← There’s Still Time to Help Your School Win our Holiday Donation Drive! New Year’s resolutions are great to make, but can be hard to keep, especially if you live in a cold weather climate and any of your resolutions involve spending time outdoors. Luckily, we are here to help, with fantastic deals on apparel that will get you outside and moving in no time! Plus, doing your online shopping through K12Rewards lets you earn rewards for yourself and cash for your school with every purchase you make. With these “Downpour” Steve Madden rain boots from Nordstrom, cold, wet weather won’t stop you anymore. These splash-proof boots allow you to keep your style all year long and are a chic, edgy addition to any outfit. Running outside in the winter won’t seem so intimidating when you have wind-resistant gear from The North Face to keep you warm. These women’s soft-shell running pants have a comfortable waistband, articulated knees, and body-mapped knit panels to increase mobility. They also have a wind-resistant exterior to protect you from the elements. Pair it with this insulated performance jacket, an endurance runner favorite, for ultimate thermal protection in harsh winter conditions. For the ideal blend of fashion and warmth, check out this London Fog wool-blend walker coat from Macy’s. It’s single-breasted, hits above the knee, and is lined to keep you toasty warm. It even comes with a cozy plaid scarf for additional style and comfort! 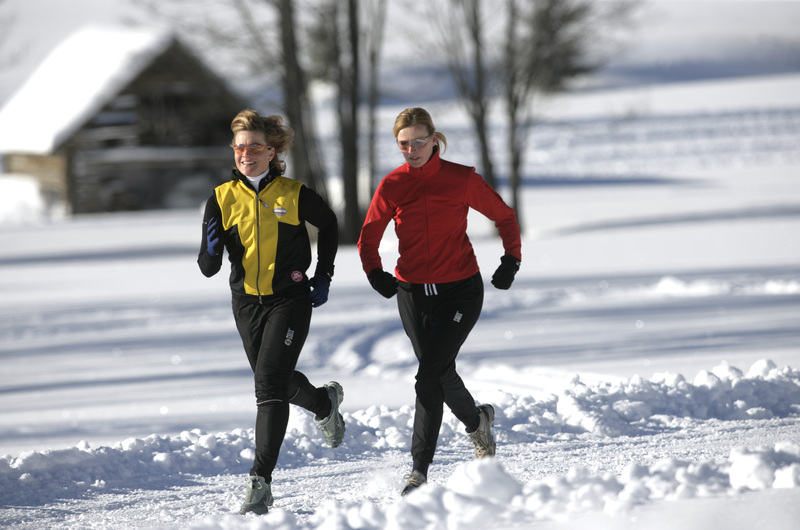 Make this the year that you will not let winter keep you inside! Shop with the popular merchants at K12Rewards, and start the year off smart!